WASHINGTON (Sputnik) - The US Navy’s new Enterprise Air Surveillance Radar (EASR) is beginning live testing at the Wallops Island Test Facility in the state of Virginia, the Raytheon Company said in a press release. 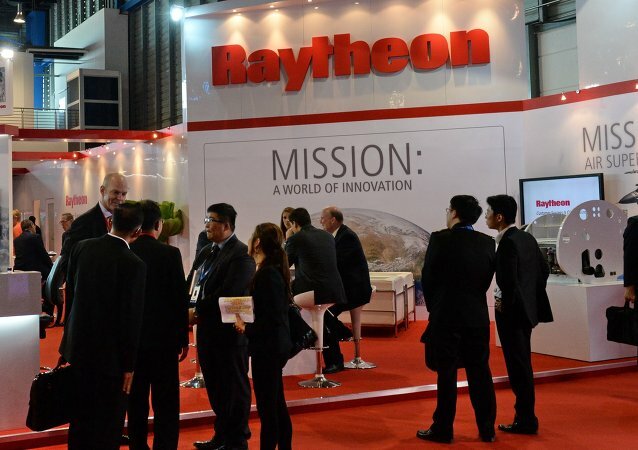 WASHINGTON (Sputnik) – A 130,000 square foot factory in Scotland that will design and manufacture high-technology power systems is expected to open in 2021, to serve both military and civilian customers, Raytheon announced in a press release on Tuesday. WASHINGTON (Sputnik) – The US Army has awarded a $502 million contract to manage tests of ballistic missiles and missile defense systems over the Pacific to RGNext, a joint venture between Raytheon and General Dynamics, Raytheon announced in a press release on Monday. Everyone knows the iconic female Barbie doll, now celebrating 60 years of production, but did you know that the man who invented America’s most popular plastic girl toy also designed missiles? The US Navy’s new Ford-class aircraft carriers just got a little closer to being safer on the high seas, thanks to a successful test Tuesday of the Ship Self Defense System. Fired from a test ship, it intercepted a drone, a task that required the integration of multiple ship systems. 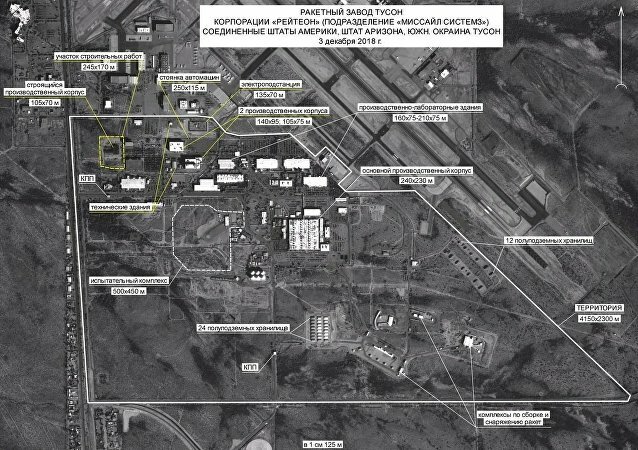 Earlier, following the news that the US would be pulling out of the Intermediate-Range Nuclear Forces Treaty, the Russian Defence Ministry released satellite images of a Raytheon Corporation plant it says had been prepared for the production of missiles prohibited under the arms control agreement. US Army and Marine Corps servicemembers may be getting their hands on a batch of new laser-guided munitions for the 84-millimeter, man-portable Carl Gustaf recoilless rifle in the near future. The US Army seeks to field a new long-range precision strike munition by the early 2020s, expediting the timeline for onboarding the new weapon by about four years. WASHINGTON (Sputnik) – The US Army’s development of a long-range Deep Strike missile completed a major milestone with the successful integration into existing truck-mounted missile launchers, the defense contractor Raytheon announced in a press release. 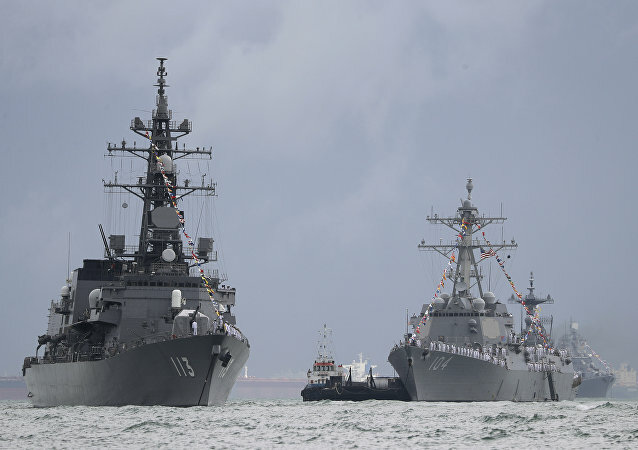 WASHINGTON (Sputnik) – The Japanese navy, in its first test of an upgraded ship-launched SM-3 interceptor rocket, successfully destroyed a ballistic missile target over the Pacific Ocean, the US defense contractor Raytheon announced in a press release on Wednesday. 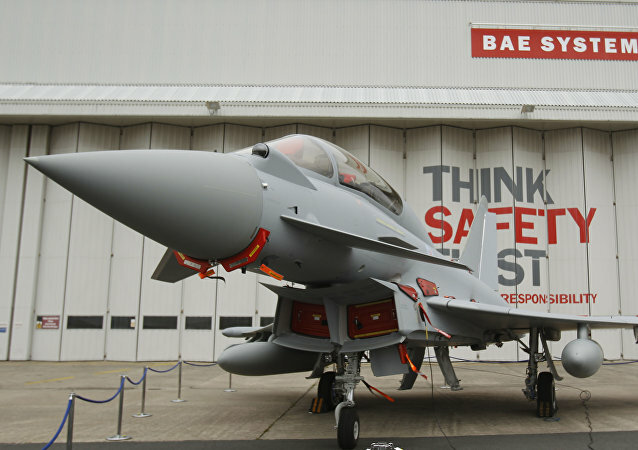 New research has revealed that arms companies are spending millions of pounds each year promoting their brands in British schools. In return for promotion, firms sponsored school events, fund competitions and provide teaching materials. Sputnik spoke to Andrew Smith, Media Coordinator for the Campaign Against Arms Trade on Arms, about this story. 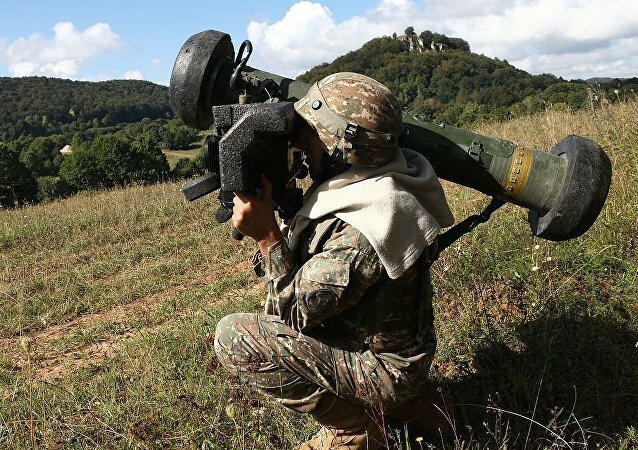 WASHINGTON (Sputnik) - The US Army has awarded a $307 million Foreign Military Sales contract to Raytheon to supply more Javelin anti-tank missiles to Ukraine, Estonia and Lithuania as well as to Australia, Turkey and Taiwan, the Department of Defense said in a press release. WASHINGTON (Sputnik) – An air-launched missile that is being developed for the F-35 in a joint venture with a Norwegian defense company has successfully dodged a decoy and scored a direct hit on the intended target in a test firing from an F-16 jet, the US partner Raytheon announced in a press release. 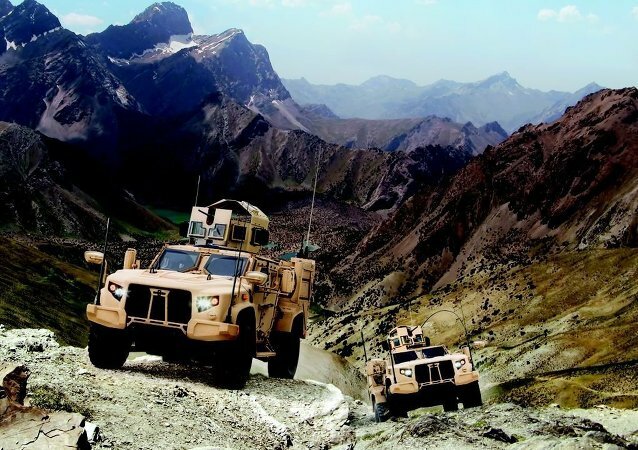 The US Army is moving closer to mounting laser defenses on its tactical vehicles, awarding Raytheon a $10 million contract July 3 to design the directed energy systems. The US and Norway have completed testing their new air-launched, long-range Joint Strike Missile just two weeks after the US Navy announced that it would adopt a naval version of the Norwegian missile. 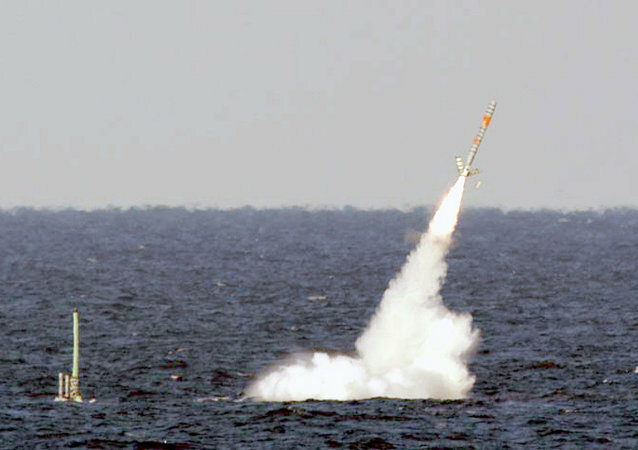 The 'Naval Strike Missile' (NSM) was submitted for consideration to the US Navy by Norwegian defense firm Kongsberg Defense Systems jointly with US defense contractor Raytheon, beating out offerings from Boeing and Lockheed Martin. The US Department of Defense awarded Raytheon a $90 million contract for digital radar warning receivers, which will be passed to Japan through a foreign military sale, the department said May 29.